Teradata is a database, which is planned to manage logical queries. 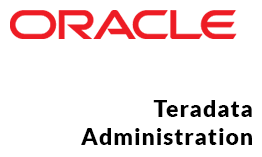 Teradata is basically a relational database management system that is Teradata is an open-system, operating on the UNIX MP-RAS or Windows machine platform. Teradata is of assisting several concurrent users from various customer systems capable. Teradata is suitable for market specifications. Teradata is totally developed over a parallel architecture. Contents Fundamentals, Architecture and Components of Teradata etc. Know the Architecture and Indexing mechanism of Teradata. 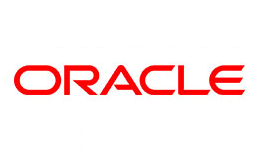 How to process the data using SQL in Teradata tables.